You’ve booked a vacation up north with the family, and you’re worried the weather might not be great for the week. Luckily, there are plenty of indoor adventures within the White Mountains too! Indoor live music, theater, movies, food, and drinks are just a few of the options here. Don’t let a couple days of rain ruin your whole vacation! Make the most of your visit and check out these rainy day trip ideas in the Western White Mountains. Visit BarnZ’s Lincoln Cinema where tinseltown meets our hometown; featuring 4 screens with Sony Digital Picture & Dolby Digital 7.1 sound. A great place to experience a piece of Hollywood in the heart of the White Mountains. Like BarnZ’s Lincoln Cinema on Facebook for up to date movie information. Imagine giving kids a giant tablet to stomp and run around on! Have them let out a little steam on the Beam Play Zone. The Beam Play Zone studio has dozens of games that can be projected onto to “tablet” to keep the kids entertained and active. Live a Little Fitness also has dance classes, fitness classes, community events, and can be rented out for birthday parties. If you’re the kind of person who likes to stay on the fitness track even while on vacation, this place is the perfect combination for you. Chutters, located in Littleton, NH, is in the Guinness Book of World Records for the longest candy counter in the world at over 111 feet! They also have delicious fudge, chocolates, truffles, and candies for any candy enthusiast. They have about 800 different jars of candy in the shop to choose from.  If you plan on taking the kids up to Littleton for the day, this is a great stop for indoor activities in the white mountains. In the area you can also find various shops, restaurants, and entertainment! Jean’s Playhouse is a theater in Lincoln that hosts regular events and shows. They also travel to restaurants in the area to perform their “Dinner and a Show” act. Jean’s Playhouse was developed by the North Country Center for the Arts after a wide show of support for the arts in Lincoln. Over the years, Jean’s Playhouse has held over 80 shows on their stage. There’s a lot happening at Jean’s Playhouse! There are shows for all groups. Some are more kid friendly, and some are made for a romantic night for two. See what’s playing now on the Jean’s Playhouse stage. Seven Birches Winery, located within the grand new RiverWalk Resort at Loon Mountain is hand-crafting classic European grape varietals and locally sourced fruits into wines of distinction. The fruit may be from around the world, but the wine in our bottles is pure New Hampshire. 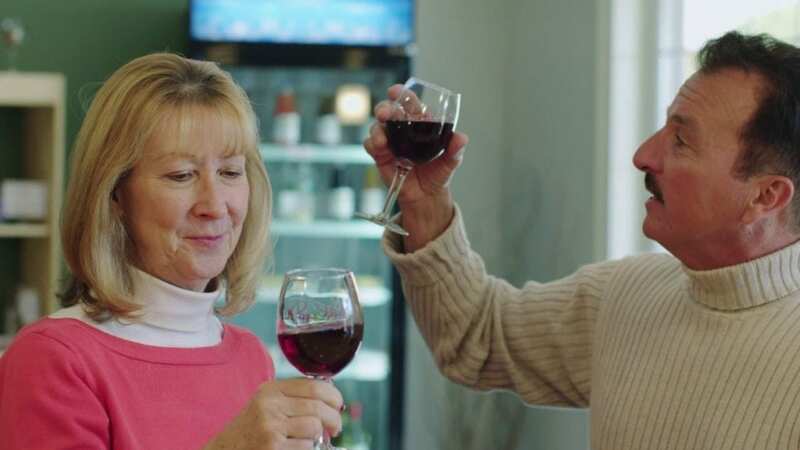 Seven Birches makes all of their wine in-house and holds regular wine tastings. Come in and try a flight for only $10! The winery also has “Meet the Winemaker” events for guests to come see the magic. This is the perfect event for a day in. Stay at the Riverwalk Resort at Loon and check out all of their fun, indoor amenities! 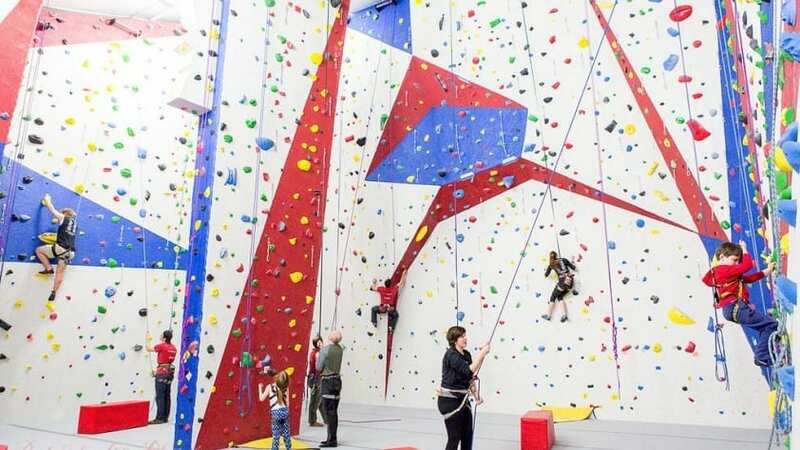 Approximately 6,000 square feet of exciting and varied terrain for all ability levels and ages on walls up to nearly four stories tall, including extensive bouldering, top-roping, and lead climbing. There are special programs and indoor terrain for children too! Check out this North Country Climbing Center in Lisbon, NH, for a full day of vacation fun even in less than favorable weather. Don’t forget to bring clean, dry sneakers for the rock wall! There are plenty of things to do in the Western White Mountains, even if the weather isn’t favorable. Up here, we care about quality, which inherently makes for a great visitors’ experience. We like to have the best entertainment, the best food, and the best craft breweries this side of the White Mountains. Come see what the indoors side of the Western White Mountains has to offer.